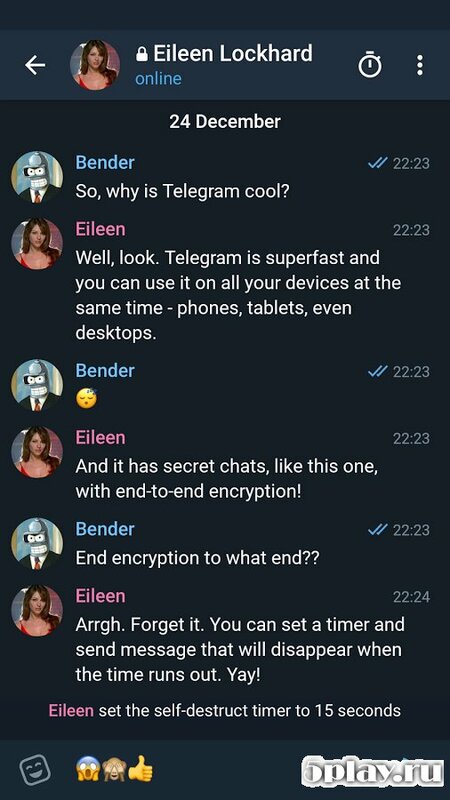 Telegram X - mobile client for the eponymous messenger, which is faster than the original app, but it has the same features. The user can easily switch the use of the official program, preserving the history of the conversations and contacts. 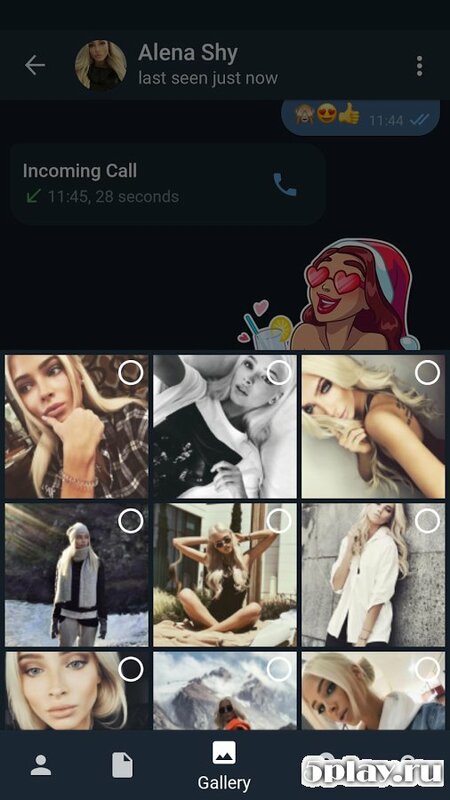 Also there are additional features that will delight any user: change themes, the ability to change the display method of correspondence etc. 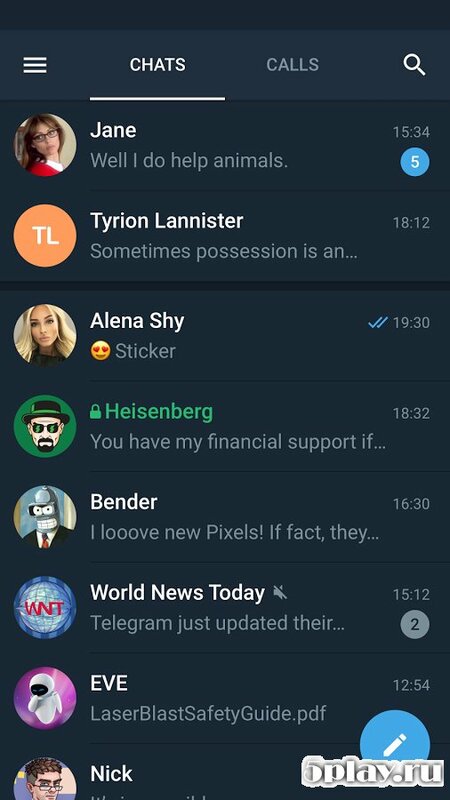 in Addition, it is possible to transfer large files, create groups and don't be afraid of the anonymity of sending messages.